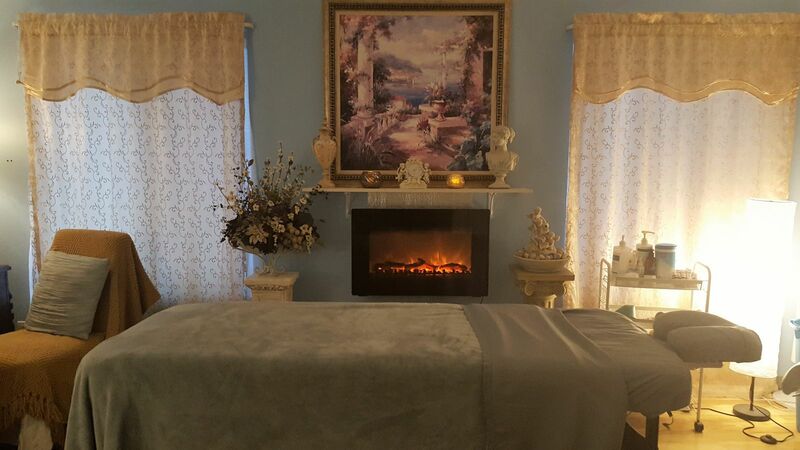 Welcome To Sweet Serenity Massage Website! Have a Better Quality of Life with Massage! There are moments in your life that you wish were better, more focused, more enjoyable then they are. Pain and discomfort in our bodies come to all of us from time to time and they can change the quality of our lives. Benefits from massage have been tested over time and scientifically found to heal and make our bodies better, more functional and in turn our minds and spirits follow. If you need to feel relief from the pain your feeling, or the tightness in your body, this is your special serenity massage place. Each massage will be customized to the individual person. This includes a clinical evaluation to create the right plan of action to what your body needs. This is your answer, this is the place. Let your body, mind and spirit feel good again and have the quality of life you deserve.